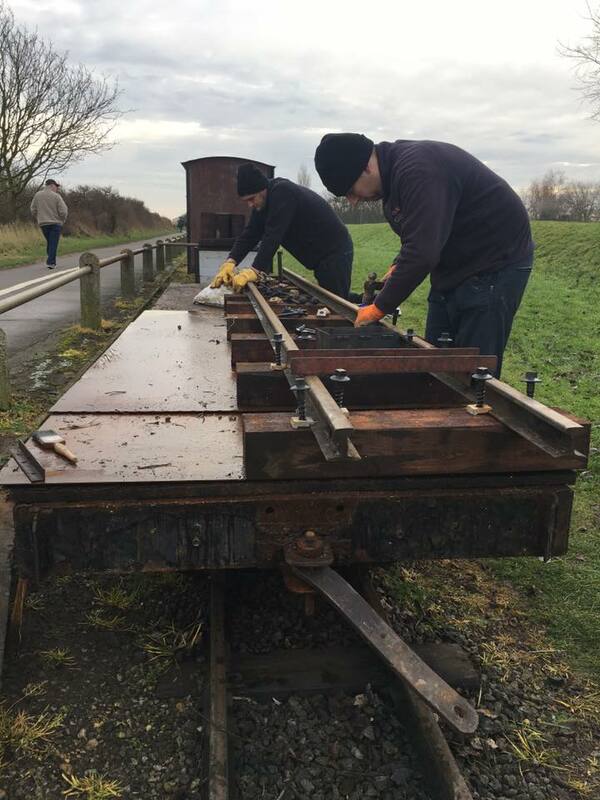 Volunteers play a crucial part in the railway’s operations. 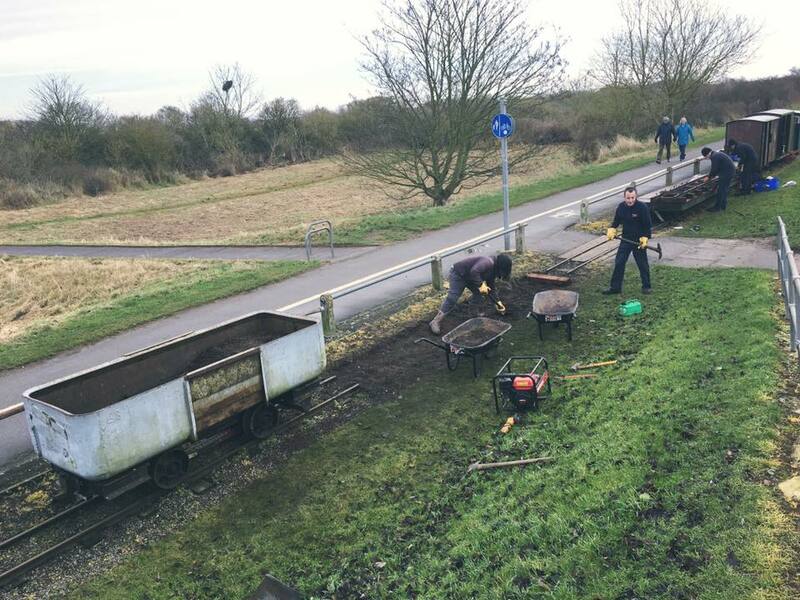 There is always work to be done here at the railway, whether it’s gardening, general maintenance, operations and more. 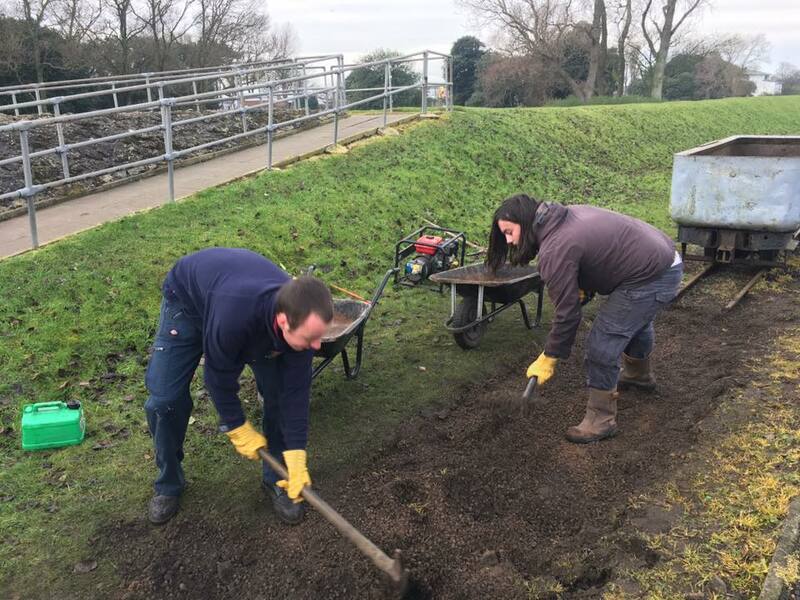 Volunteering is a excellent way to gain new skills and meet other enthusiastic people. Contact us for a friendly chat on how you can help.